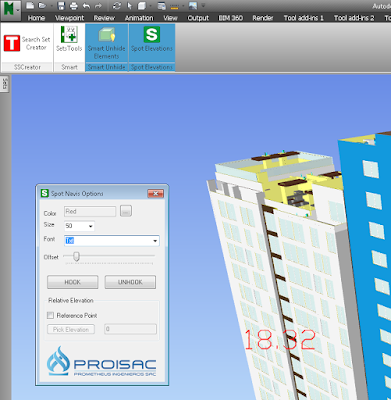 Now, it will be very easy to verify the free clearance of pipes, ducts, cable trays and structural framings. Easy Options. Change Color. Change Size. Change Offset. Set a Reference Point. View elevations in real time. 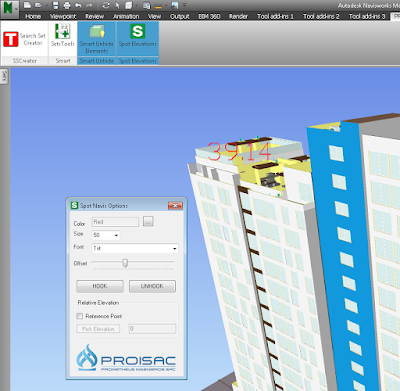 Spot Elevations is brought to you by PROISAC-BIM-VDC. It's priced at US $8.00.